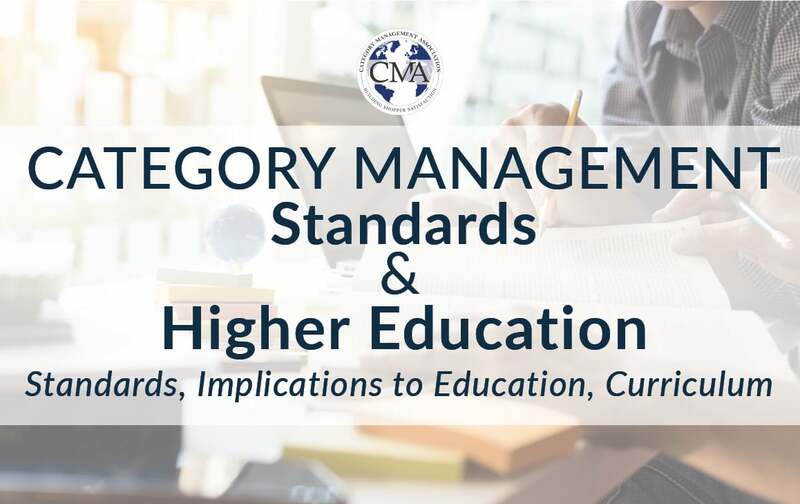 CMA Certification has been so readily accepted because it is the result of a collaborative effort between manufacturers, retailers, brokers & training organizations to establish & communicate the standards necessary to support the development of a more professional category management community. 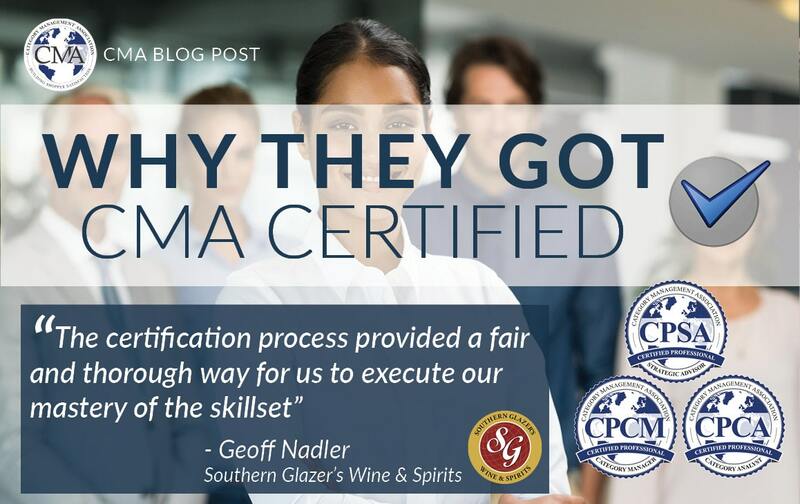 I am currently a Category Manager for Southern Glazer’s Wine and Spirits. 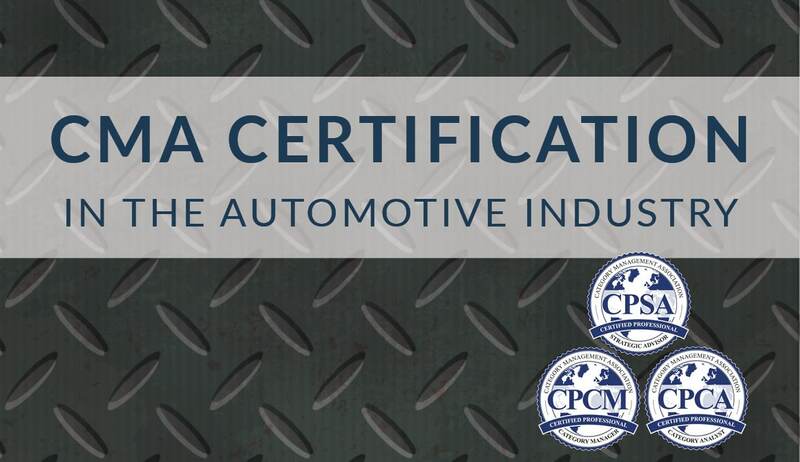 What level certification did you achieve? Grocers need to take advantage. 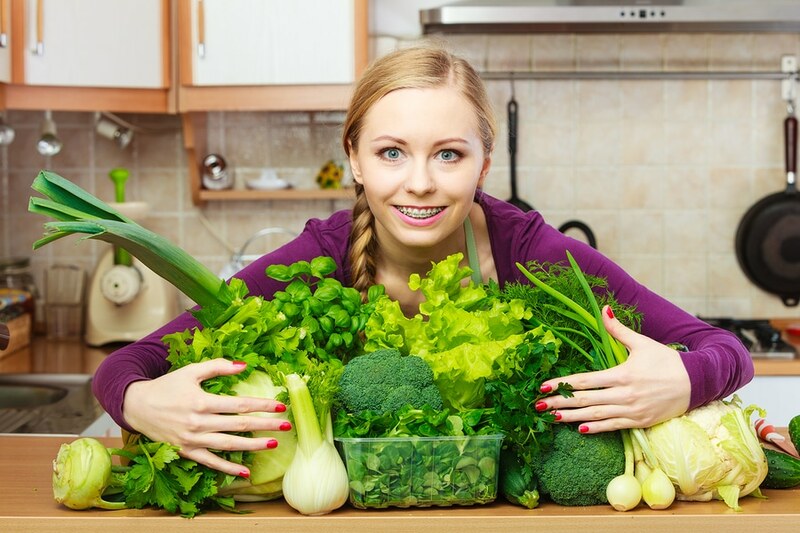 Produce sales increased 3.3% and volume grew 2.6% over the 52 weeks ending March 19th. 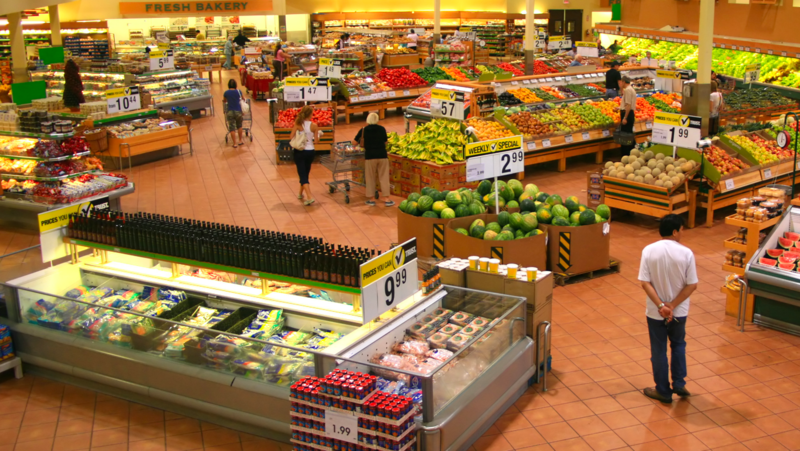 Total produce category sales reached $63 billion, outpacing all other categories.